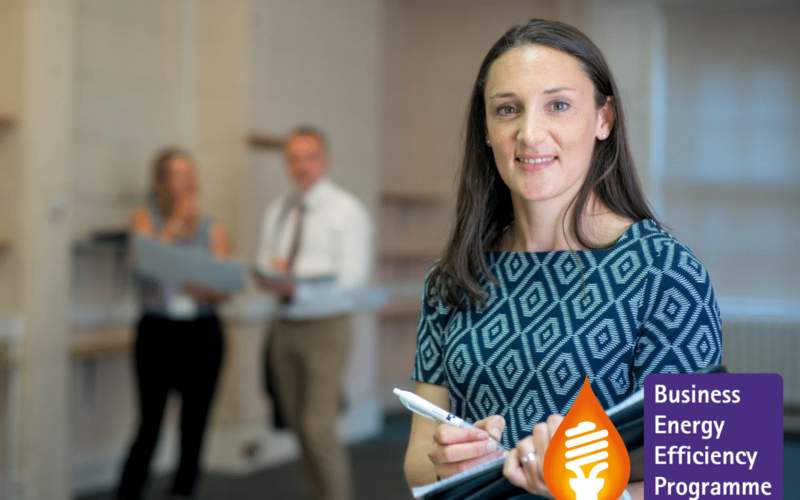 As part of the Business Energy Efficiency Programme (BEEP), eligible businesses can take advantage of a free energy efficiency assessment, which can lead to improved efficiency and reduced costs. 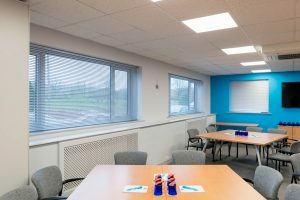 Here we look at the benefits of undergoing an assessment with Liz Whinnett an Energy Efficiency Advisor employed by Herefordshire & Worcestershire Chamber of Commerce. What support does the Energy Efficiency Advisor give? The assessment begins with a visit to your premises, where your Energy Efficiency Advisor will find out how your business is using energy. By looking at a year’s worth of your energy bills, your Advisor can firstly determine if your tariffs are in line with what other similar businesses are paying. The energy efficiency assessment also includes a walk around of the site, where the Advisor will be looking for opportunities to make savings; some will be low cost immediate actions, such as fixing compressed air leaks, encouraging employees to turn off appliances, such as extraction fans when not in use, whilst others will require some investment. Following the visit, the business receives a detailed report documenting energy saving recommendations. Typically, actions include updating lighting to LEDs controlled by motion sensors, upgrading heating systems to high efficiency boilers or moving away from fossil fuels, or improvements to reduce heat loss through the building itself. The follow up meeting provides a great opportunity to review each point and you will be pleased to learn that, on average, each report provides savings of around 30% to the business! How can the Advisor help my business access funding? The Advisor will then work with the business to put together a grant application for BEEP funding or make an introduction to an alternative source of funding. Although many of the opportunities make good financial sense even without additional funding. Worcestershire County Council along with its partners Herefordshire & Worcestershire Chamber of Commerce, Shropshire Chamber of Commerce, Herefordshire Council, Telford & Wrekin Council, Shropshire Council and the Worcestershire Districts Councils were awarded £1.8 million funding from the Department for Communities and Local Government’s European Regional Development Fund to help small and medium-sized businesses.